Thoughts from the team who makes an intelligent bot platform called Meya. Our integration for Salesforce Live Agent will bring you into the new age of customer service. 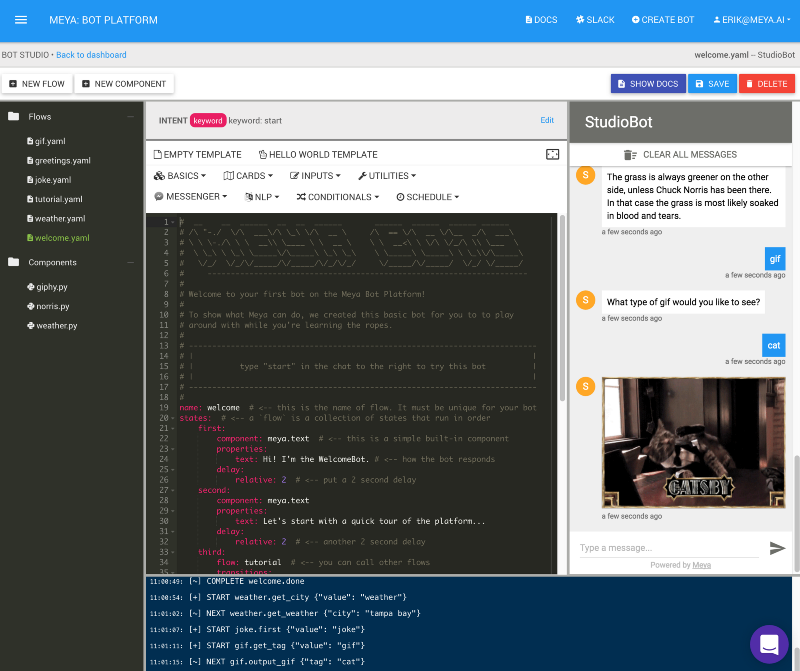 Increase engagement and build better bots with our latest integration. 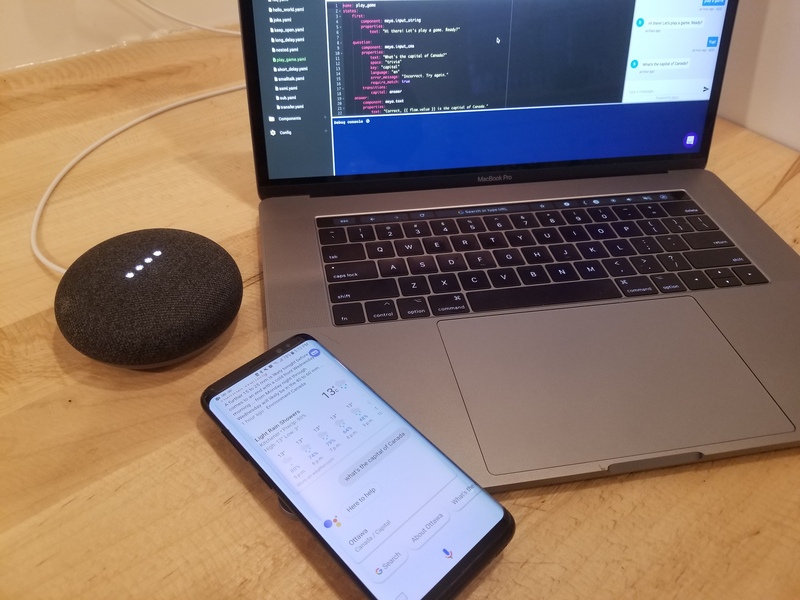 Integrate Meya with Actions on Google to take conversations to the next level by adding your bot to Google Assistant. 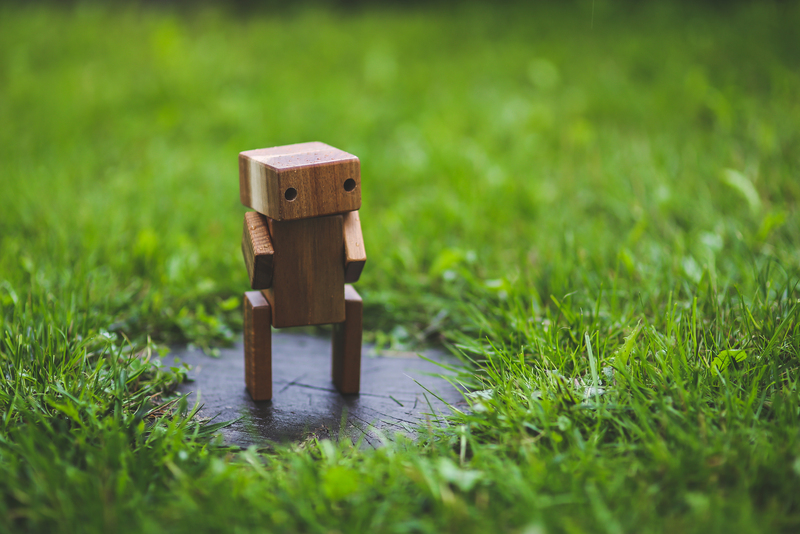 What happens when you build a bot in 5 minutes? UX is hard to optimize in 5 minutes. Here's what else we learned building a drag and drop bot. Meya launches a Chatbase Integration! Easily analyze and optimize your cognitive apps with our new Chatbase Integration! 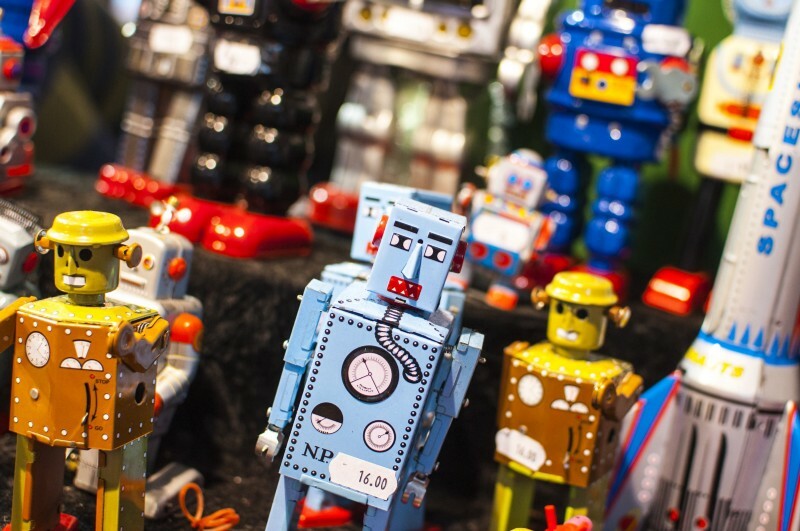 Should your chatbot have a personality? We certainly think so. Bots can now collaborate with live human agents using Front’s powerful customer service software.